Stratedigm’s new Ghost Detect Module™ marks the latest enhancement to our state-of-the-art, future-proof analyzers. 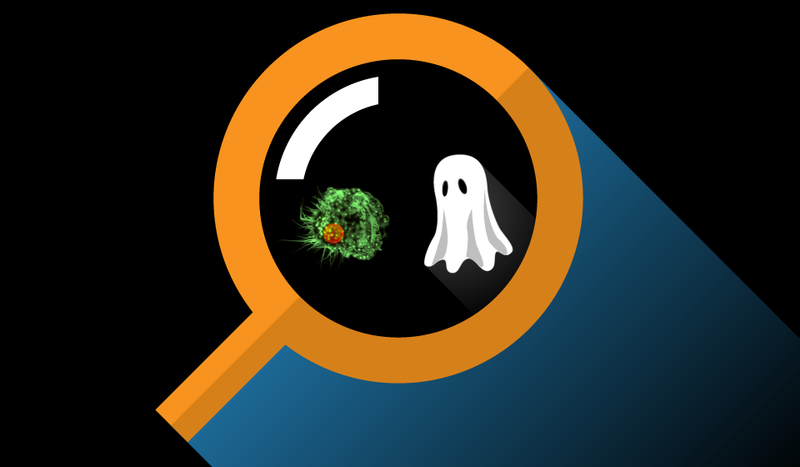 The Ghost Detect Module™ enables all Stratedigm analyzers to measure the fluorescence of any sample without the presence of cells or particles. The Ghost Detect Module™ allows users to measure the background fluorescence without the need for a conventional trigger in any solution such as sample buffer, supernatant or other fluids. Applications of this new module include measuring metabolic activity of live cells or bacteria based analysis of culture media, optimizing staining and cell wash cycles by detecting unbound antibody in buffer solutions, measuring cellular internalization of fluorescent nanoparticles, and detecting excess PI or other dyes in samples. Stratedigm’s Ghost Detect Module™ is backwards compatible with all Stratedigm analyzers and is available at no additional cost on all systems under warranty or service contract. Please contact sales@stratedigm.com to get more details on upgrading your existing Stratedigm cytometer with the Ghost Detect Module™.